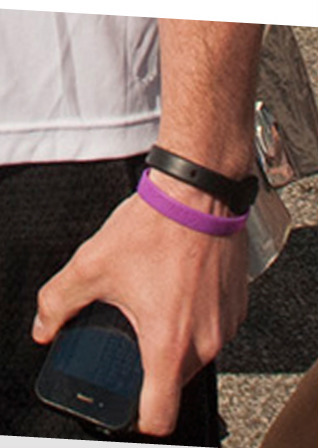 As awareness grows, so does support! 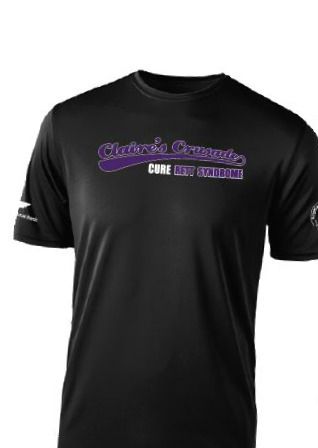 Now you can get the same gear worn by Team Claire's Crusade during the Race Against Rett Syndrome at the Cleveland Marathon! 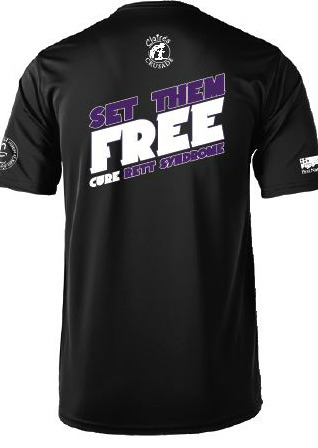 T-shirts are available in men's, women's and youth sizes. 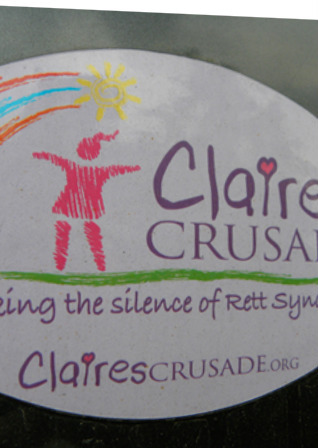 Awareness wristbands (adult & youth) and magnets for your vehicle are also available. CLICK HERE to access the Awareness Store. 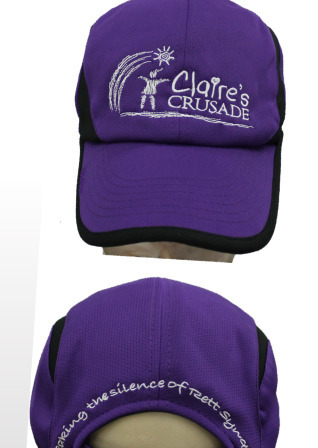 NOTE: 100% of the proceeds from your purchase benefit Claire's Crusade and are tax deductible.